Mtn. Girl Huckleberry is one of Pilot Farms own creations using their favorite strain, Mountain Girl which is a cross of GDP, William's Wonder and White Widow. 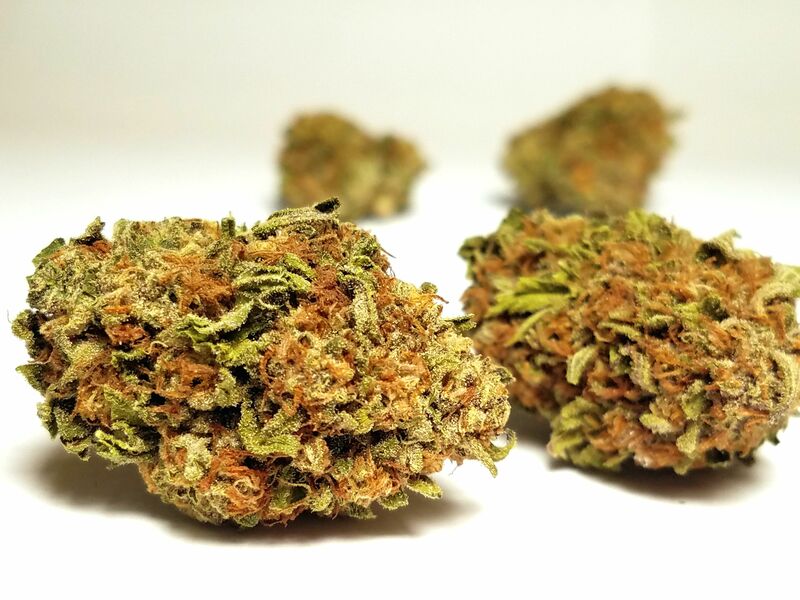 This all in one strain is added to an unnamed Huckleberry strain of theirs that gives it a hardy huckleberry tone to back up the sweetness and spice from the Mountain Girl. A great strain for improving your mood and mindset while relaxing the body slowly.